My best friend's wedding finally happened this past weekend, and it was even more awesome than I had imagined it would be. The bride looked stunning in her dress, the champagne was free-flowing, and I danced right out of my shoes. Before we got to the wedding, however, there was the small matter of the bachelorette party that I hosted and the slightly obscene amount of DIY projects that I got myself into because of it. 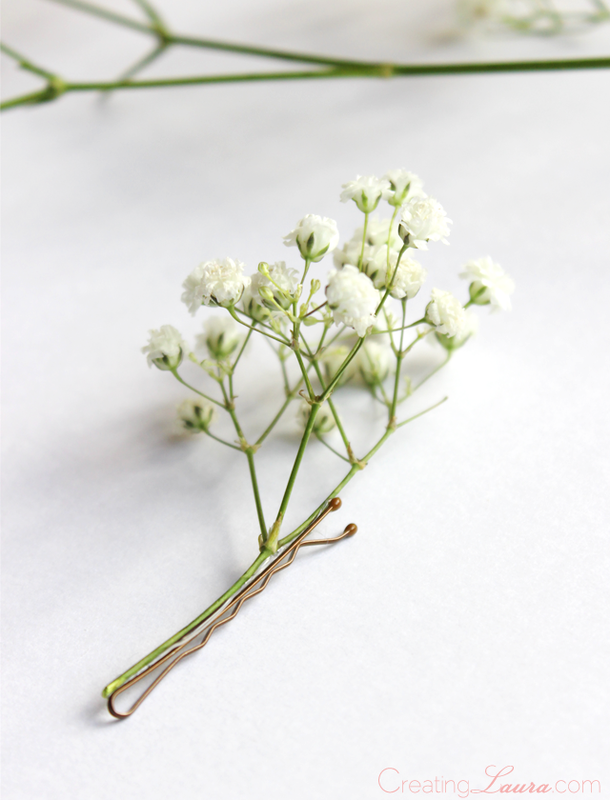 First up on that list were some cute little baby's breath hair pins that I made for all the party guests to wear to the bar. They matched the baby's breath flower crown that I made for the bride, and I felt that they were a classier approach to the whole bachelorette scene than anything they sell down at the local party store. While these flowers looked great at the bachelorette party, I could also envision them fitting right in at the wedding itself, and that's why I like them so much. I actually made myself a new one to wear to an outdoor dinner with my extended family this evening, which is what you're looking at in the picture above. And wouldn't it be perfect to pop one of these into your hair for a summer music festival or a picnic-style date in the park? These are shaping up to be my go-to hair accessories this spring/summer. 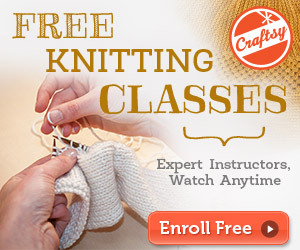 This whole project is super quick, easy, and inexpensive to make. The only materials you'll need are bobby pins, a sprig of baby's breath, scissors, and a glue gun. Given that you probably already own the scissors and the glue gun, each one of these floral hair accessories will end up costing you pennies if you decide to make them too. 1. 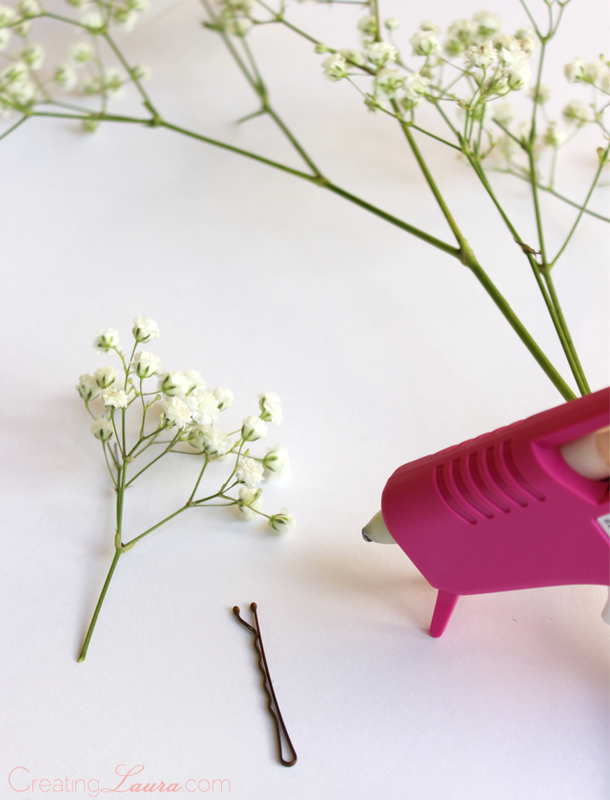 Cut off a small-ish piece of baby's breath from its stalk and use your glue gun to apply a strip of glue along the stem. 2. 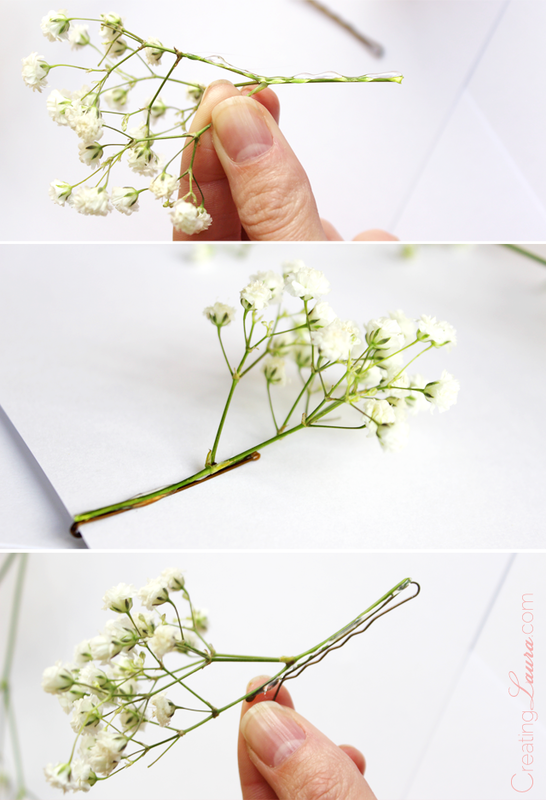 Attach a bobby pin to a piece of scrap paper and press the glued side of the baby's breath against the non-wavy side of the bobby pin until the glue is dry (about 15 seconds). 3. 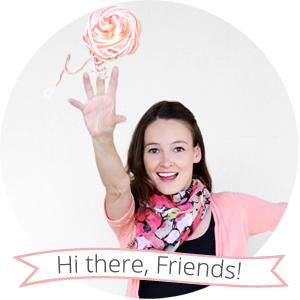 Gently pull the bobby pin off of the paper, and admire your handiwork! I'm definitely going to be using these hair accessories as an excuse to have more fresh flowers around the house from now on. 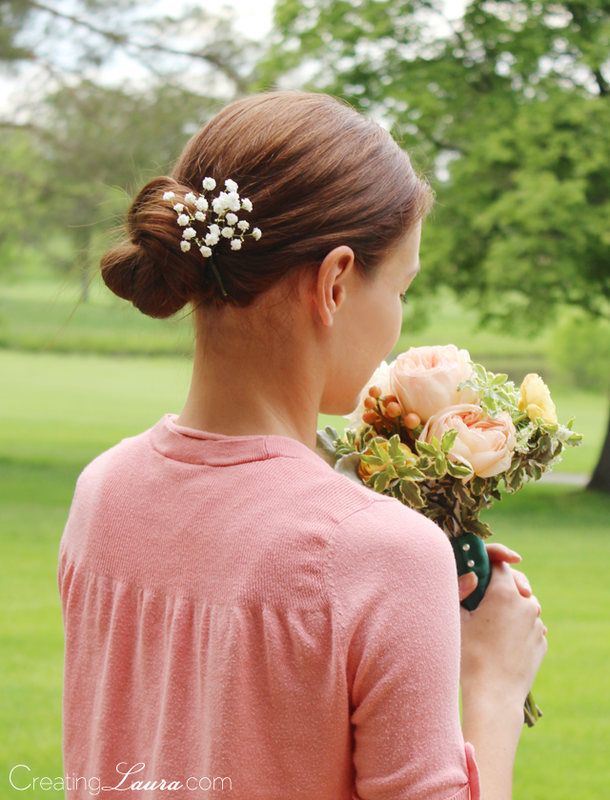 You never know when you might want to make a new floral hair pin, right? Thanks! I'm loving everything floral right now, aren't you? This is so simple but so so pretty!